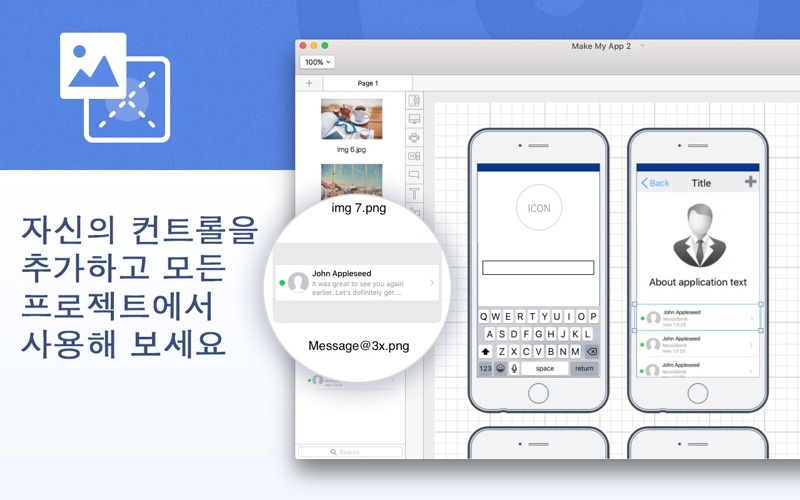 Make My App 2 - is a perfect way to visualize your ideas for your own Apps. 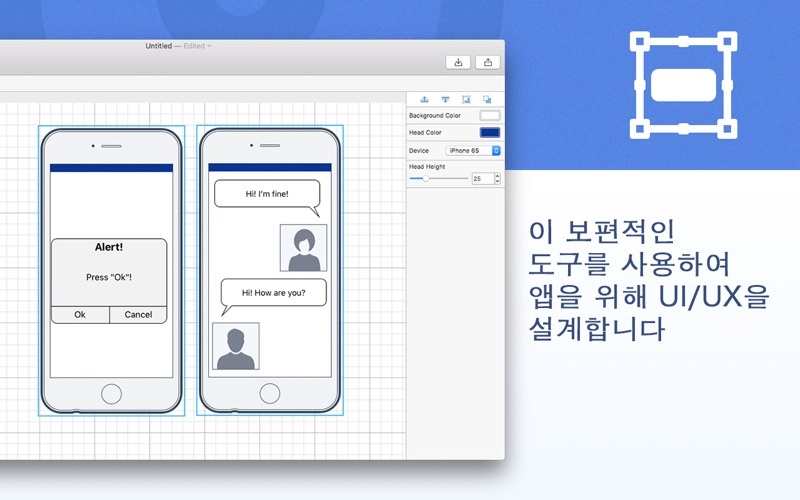 Create a graphical layout of an app to see, what should be done to make it real. 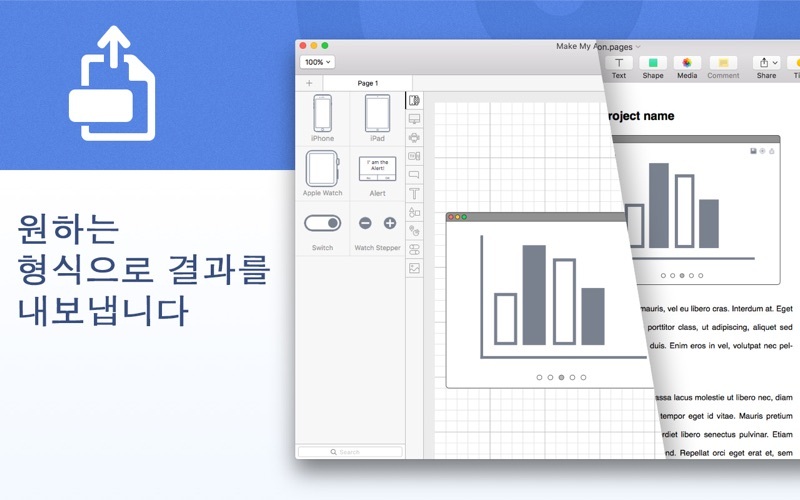 - Various lines, charts, tabs, windows, shapes and so on. - Multiple objects editing simultaneously. - Apple Watch, Android, Apple TV, and many other. 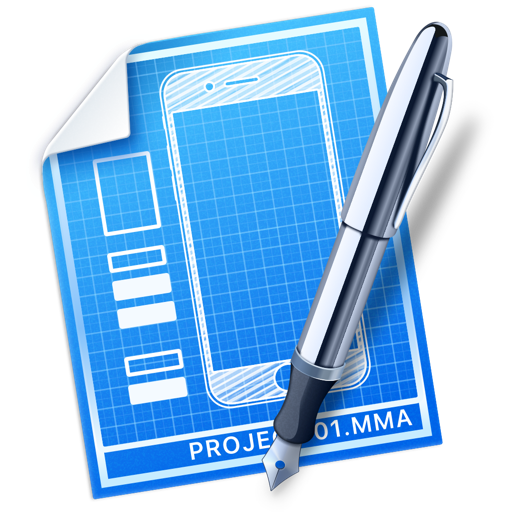 - Picture attachments to projects. - Fixed bug with Text View object. - Fixed bug with copying objects. 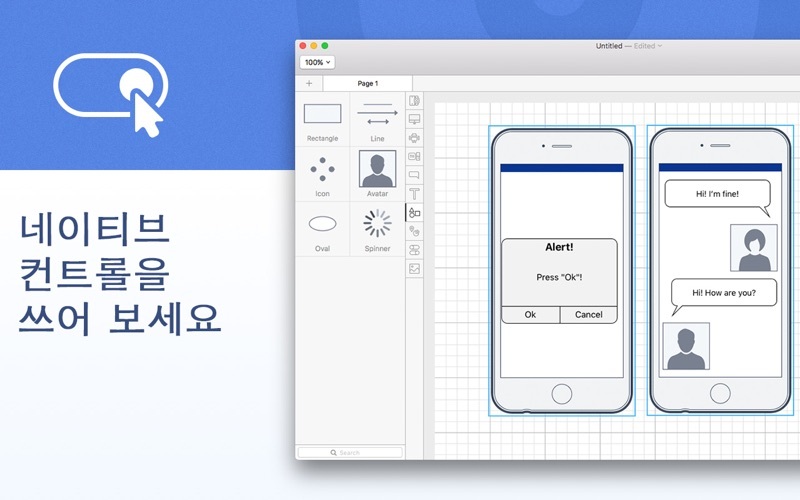 - Object resize fixes and other usability improvements.